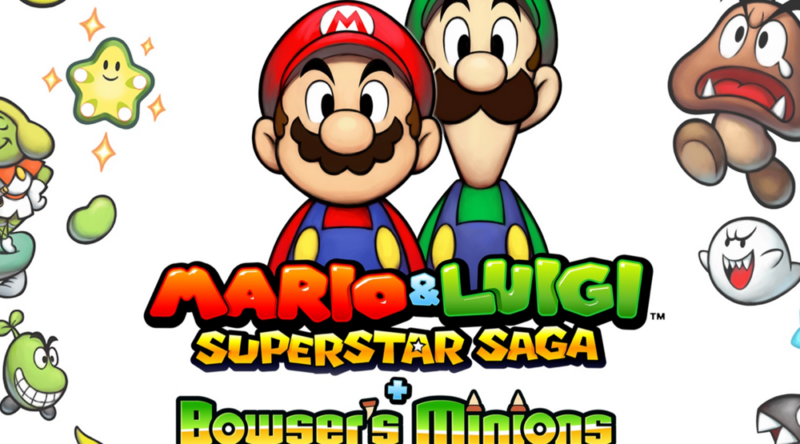 Planning to grab a copy of Mario & Luigi: Superstar Saga & Bowser’s Minions? Be on a look out for spoilers, as illegal copies of the game have started to surface online. According to hero_light on Reddit, the game was leaked on 4chan after someone bought it off from an unassuming reviewer on an online marketplace. Perhaps Nintendo should be more stringent when it comes to giving stuff to reviewers! Mario & Luigi: Superstar Saga & Bowser’s Minions launches on October 6, 2017.